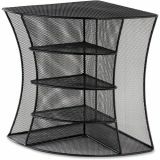 Safco Onyx Mesh Corner Organizer, Six Sections, 15 x 11 x 13, Black - Corner organizer is part of the Safco Onyx Mesh Desk Accessories to store office supplies, files and more for easy access. Unique design allows two ways - vertical or horizontal - to organize. Large binders and books display neatly in vertical position and offer four shelves and a top of office essentials and decor. In horizontal position, files slide into the back while CDs, small books and binders fit into the four slots and bottom shelf. 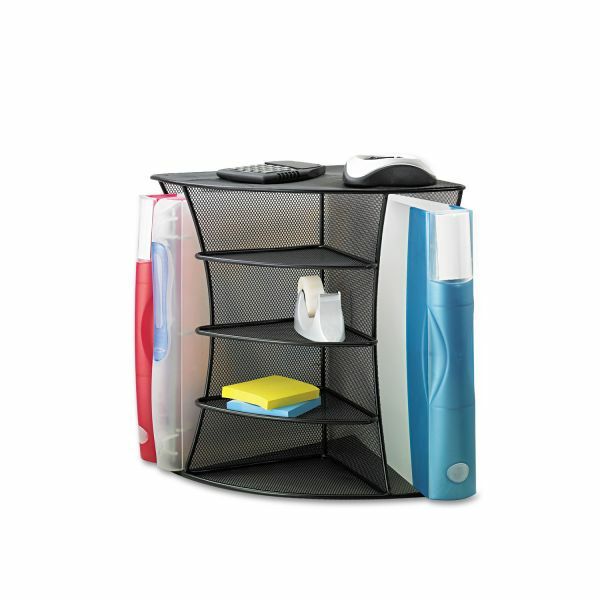 Corner organizer fits into a 90-degree desk corner to maximize space. 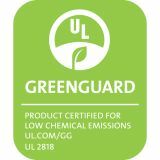 Steel mesh also features a durable, powder-coat finish for durability.